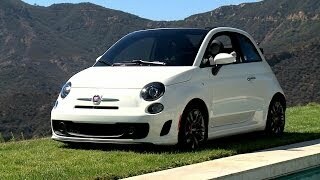 Fiat will debut the special series Fiat 500 GQ at the 2013 Geneva Motor Show. The model is a result from the collaboration with Gentlemen's Quarterly, the men's magazine edited by Condé Nast. 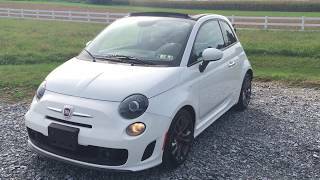 The Fiat 500 GQ is dedicated to the metropolitan man of the third millennium and is based on the 500S and features a metallic grey/black exterior, chrome-plated mirror covers, unique 16" alloy rims and the 'GQ' logo on the pillar. 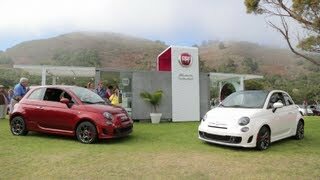 The Fiat 500 GQ will be available in the saloon and convertible configurations and different engine versions, including the 69 HP 1.2-liter, 85 HP 0.9-liter TwinAir and 100 HP 1.4-liter petrol engines, as well as the 95 HP 1.3-liter MultiJet (all combined with a manual gearbox).